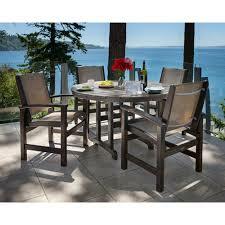 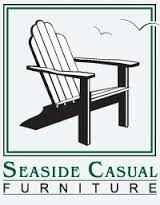 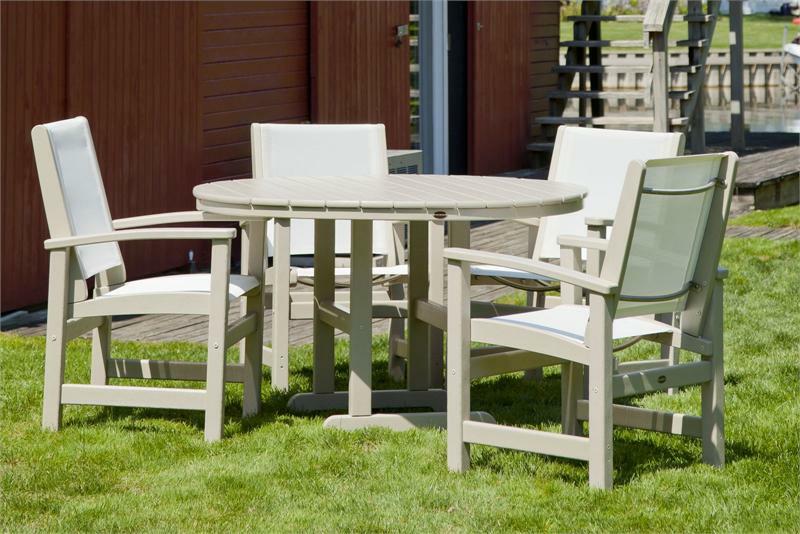 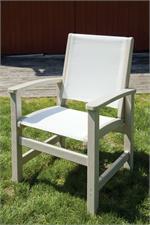 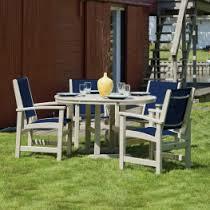 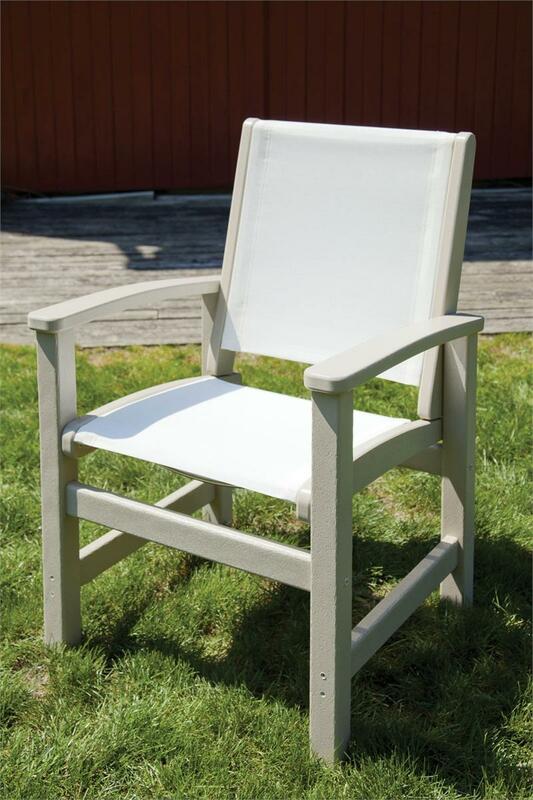 You can Customize your Coastal Dining Chairs by choosing your Frame & then choosing your Sling. 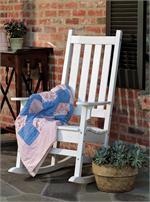 Customized orders usually ship in 10 business days. 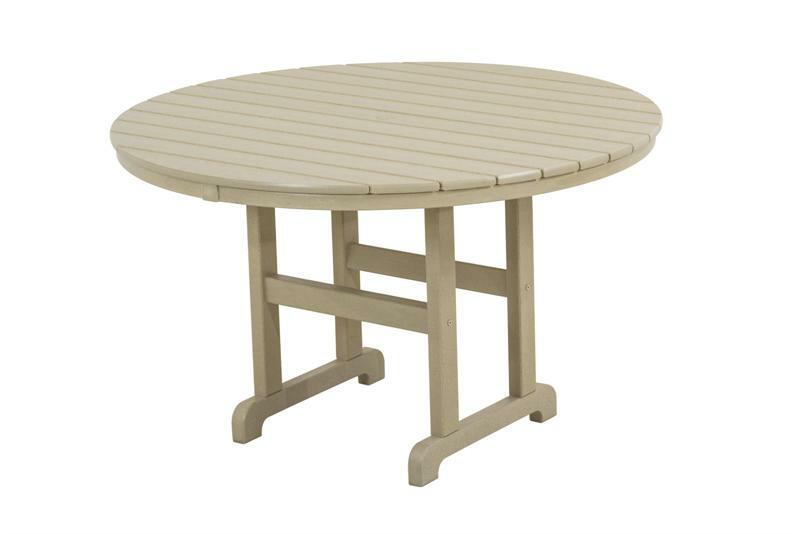 Be sure to also select your Round 48" Dining Table color.